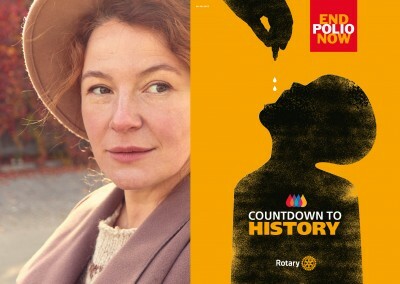 Rotary unites people around the world to take action to create lasting change. 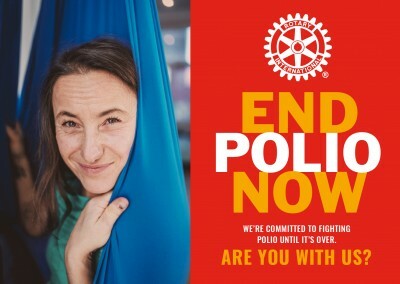 Since 1985, Rotary has led the charge against polio, helping to immunize more than 2.5 billion children in 122 countries and reducing polio cases by 99.9 percent. 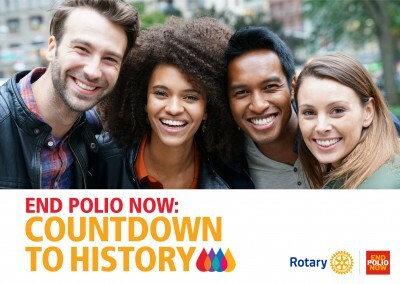 Together with Rotary, we created a campaign to help end the disease for good. 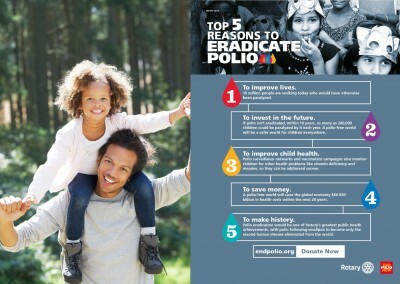 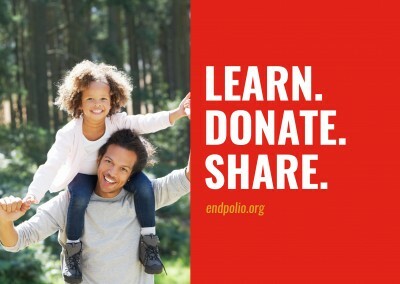 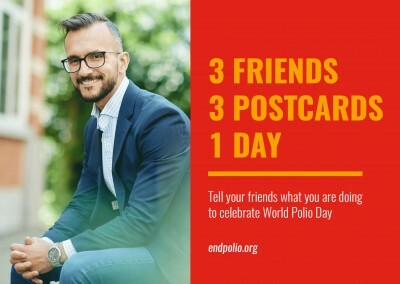 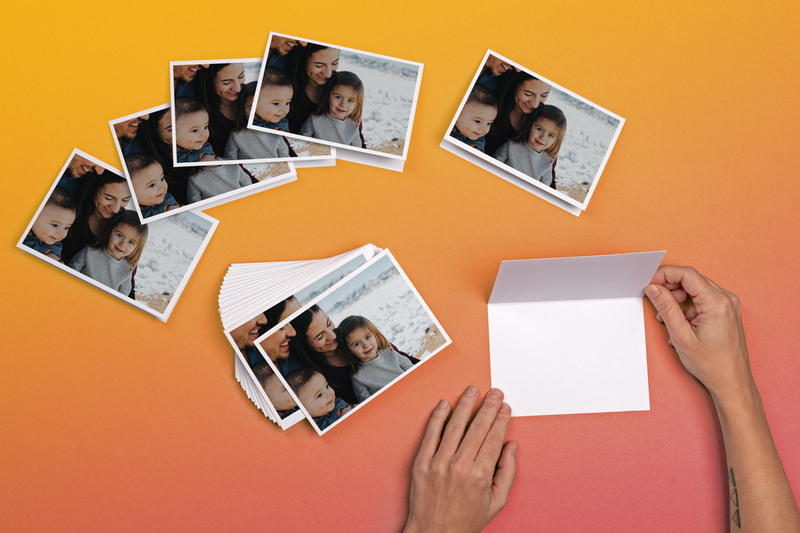 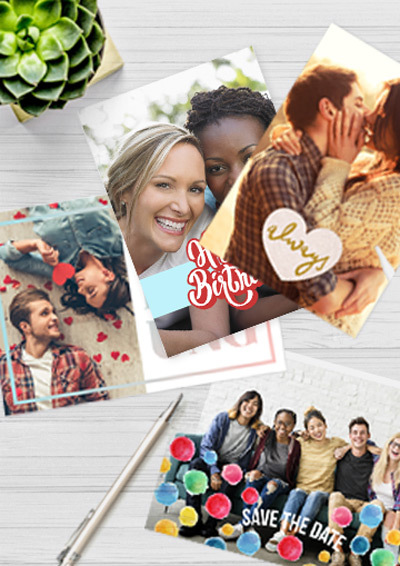 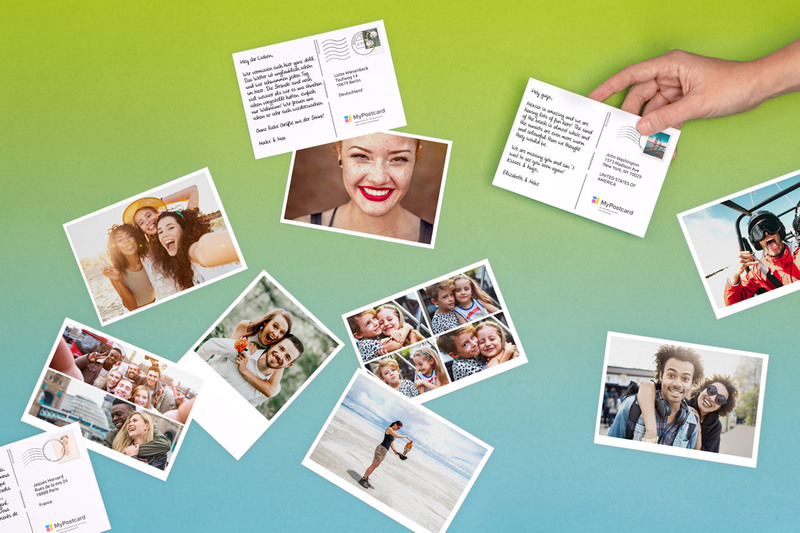 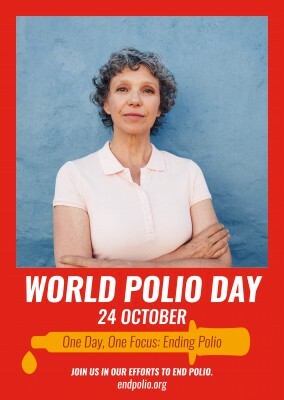 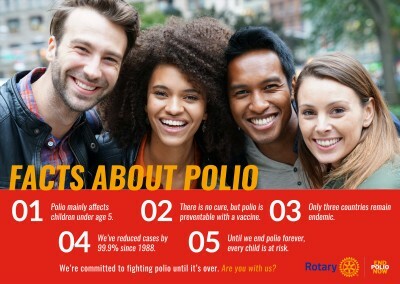 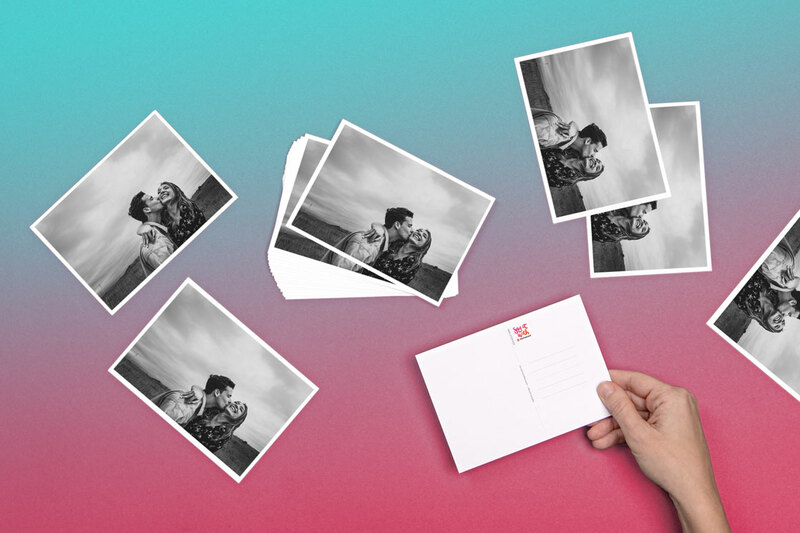 For every EndPolio postcard you send, we will donate US$1 to Rotary’s PolioPlus program. 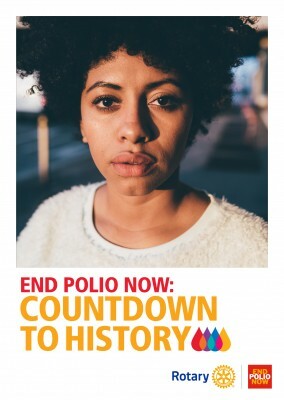 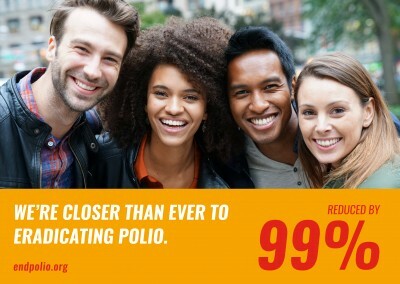 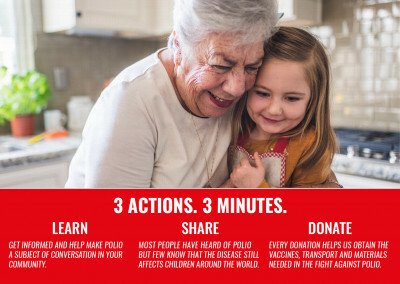 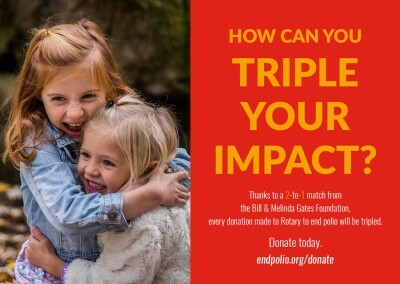 All donations will be matched 2-1 by the Bill & Melinda Gates Foundation, increasing our impact and accelerating the progress toward a polio-free world.